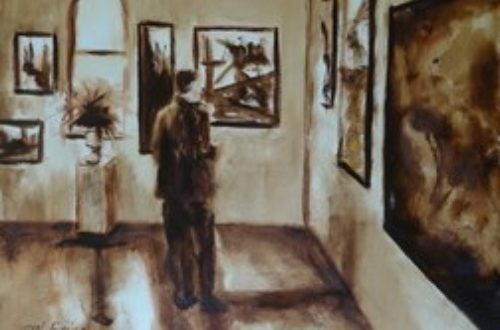 The Depot Artists Association will present the 29th Annual Members Exhibition on display in all three galleries of The Arts Depot from October 17th, 2018 through January 26th, 2019. There will be an Open House on Thursday, December 6th from 6-8 pm. Music will fill the air and traditional holiday treats and refreshments will be served. The Exhibit features more than 100 original and newly created works by Depot Artists Association members. Everyone is always welcome and there is never an admission charge.